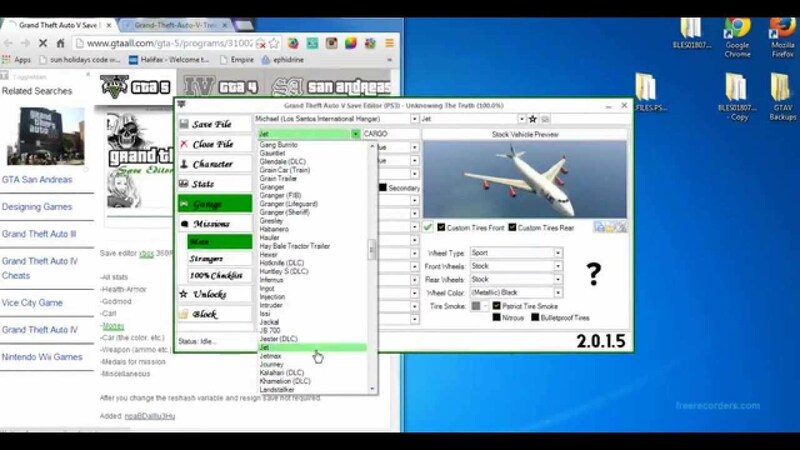 There are many tools available out there that are used for modding GTA 5. One of them is Grand Theft Auto V mod manager. The first thing that you need to do is to download the software. Then open up the archive, inside there will be a single executable file, this is a standalone application and can be placed anywhere you like. However, for compatibility best spot to place this manager is on the same drive as your grand theft auto 5 installation. Make a new folder here and simply extract the contents of that Grand Theft Auto V mod manager in that folder. Now open this file. The first time that you run the software you’re going to see a few different screens. The first screen is a term of usage, please read this over carefully and then when you read it all and you agree with what it says go ahead and press I agree. The next page you will see is the first time set up this is where you can choose different configuration options based on your system. The first option is your installation path, the default path should be the automatic registry location of your game whether if it’s steam or if it’s Rockstar warehouse. If for some reason that this location wasn’t set correctly or you like to choose an alternative installation directory you can press change and then browse to the Grand Theft Auto 5 program and that will change automatically to that new installation directory. Please note if you are running the Steam version of Grand Theft Auto but you have Rockstar selected your game will not launch correctly, you will receive an error message saying that you did not launch this game directly through Steam. Likewise, if you choose Steam is selected but you own the Rockstar warehouse version steam will automatically open but it won’t launch the game because you do not own that game on Steam. Now that we have that selected properly the next section is mod storage location the default location is in your Documents folder however if you installed Grand Theft Auto on a separate Drive than your C Drive, it is highly recommended to move this mod location to the same Drive. there are some operating limitations that will actually prevent some of the files from copying over during installation like PF files when the drives are not the same. Next setting is disable mods on exit setting if enabled will allow the mod manager to actually monitor if GTA V is running, when gta5 is detected as closing the mods will automatically be removed from your game, that means if you start the game again there will be no mods loaded. if you uncheck this option and make it disabled it will not monitor for GTA 5 and it will automatically leave all the mods enabled for the next time that you start the game. There are many other tools also available for GTA 5 mods.